In QGIS I am trying to make a map with the Maidenhead Locator System overlayed. 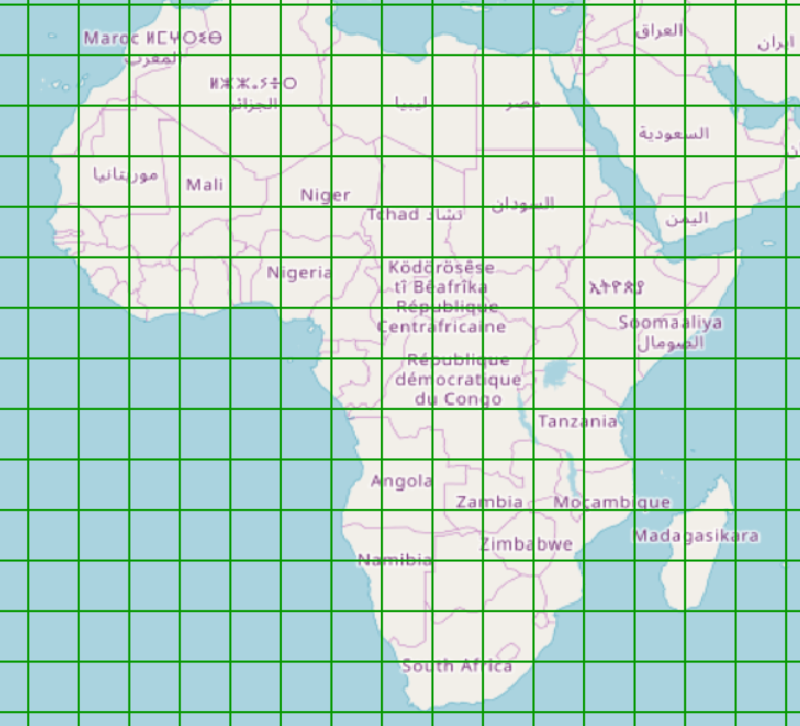 I am making these overlays with QGIS's create grid tool but the grids are not coming out right. 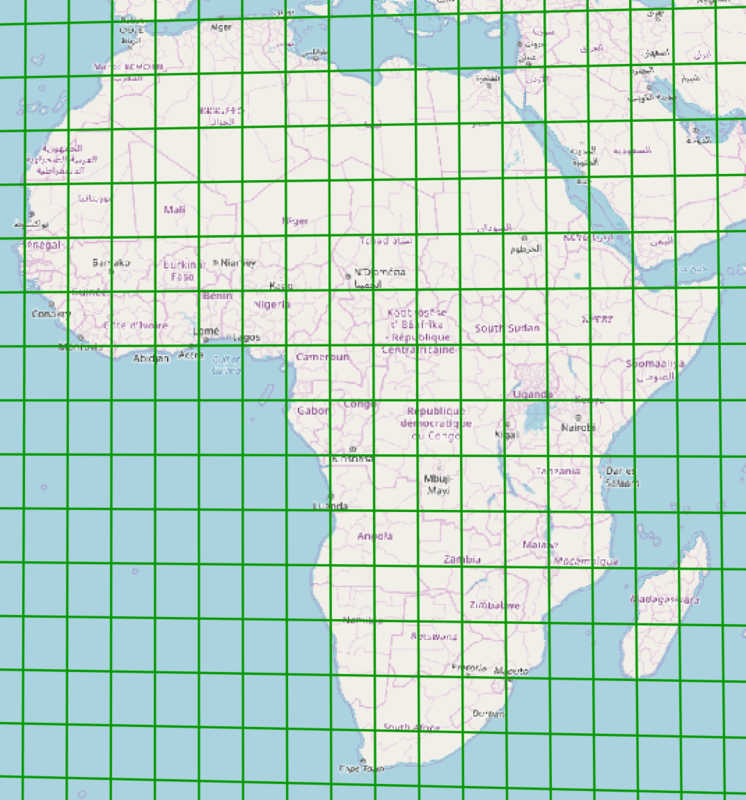 If I leave the map unprojected the bigger and smaller grid lines are parallel but any projection I use they are not parallel. Does anybody know how to fix this? 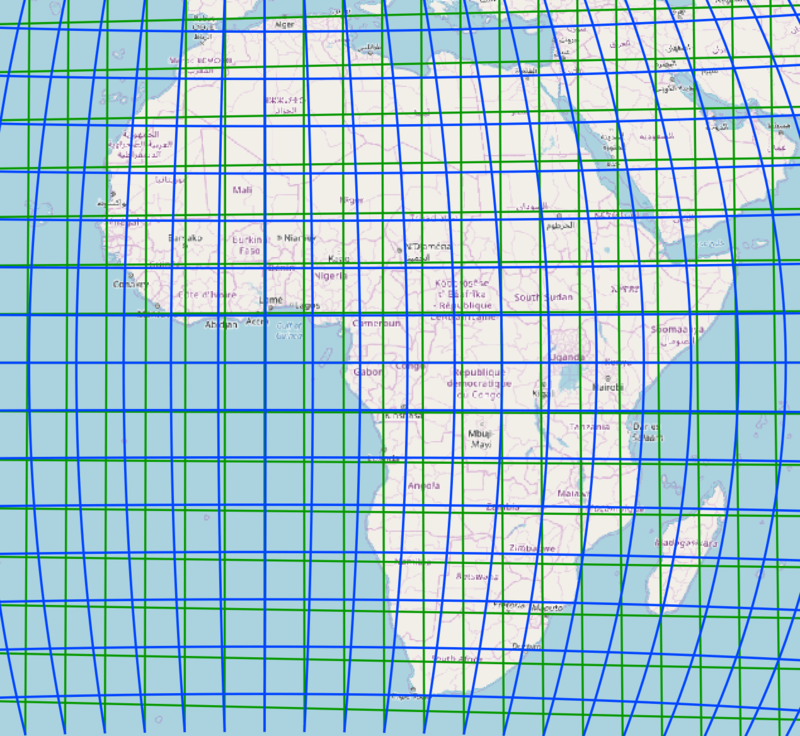 The grid creator makes very simple lines with vertices only on each end. You'll need to 'densify' the geometry (adding extra vertices) so that intermediate points can be projected and define the shape of the lines correctly. 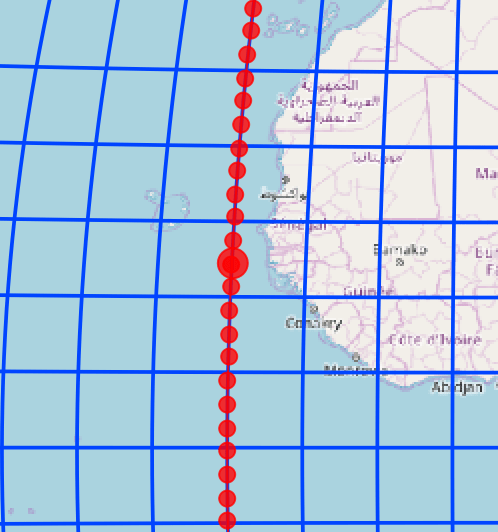 How to test polar stereographic projection for a specific longitude intersection?